Liverpool’s completely out of sorts striker Mario Balotelli met up with Jose Mourinho at one point over the past few days, reports Italian publication Calciomercato. The English media has run with it, but don’t get too excited – Manchester United are not going to take the 26-year-old forward off our hands. Balotelli has scored just one league goal in each of his past two seasons, one with us and one on loan at AC Milan – seeing his stock and reputation dramatically drop to the point we’re struggling to offload him anywhere. According to the report, Mourinho told Balotelli he must change his attitude and lower his wage demands to resurrect his career – pretty sound advice in fairness! We assume this reported meeting took place in Manchester, as we can’t see the United boss driving to Liverpool after his side’s trip to Bournemouth to actively help one of our players! 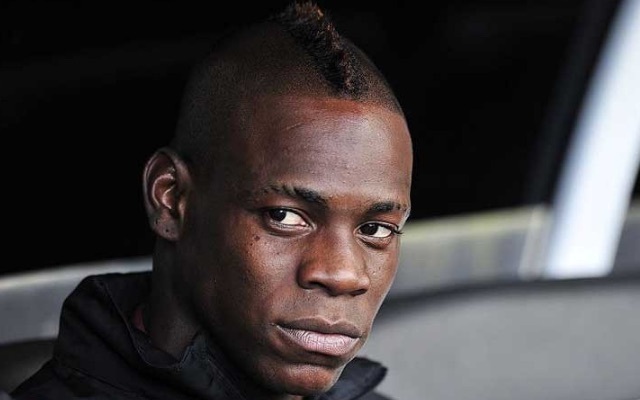 Hopefully though Balotelli will take note and accept a move where he simply plays regularly. That’s what he needs right now.